J. Joaquin Fraxedas - Mediator & Arbitrator based in Maitland, Florida. Please click your preferred available date to submit a request. Your Appointment Form will be sent to Joaquin's assistant, Rhonda Fraxedas. J. Joaquin Fraxedas is founder and president of Fraxedas Mediation Firm. For the first sixteen years of his law practice, he gained wide recognition as a prominent trial attorney specializing in the trial of medical, products liability, and other complex cases, while a partner in the Orlando law firm of Maguire, Voorhis & Wells (Subsequently merged with Holland & Knight). 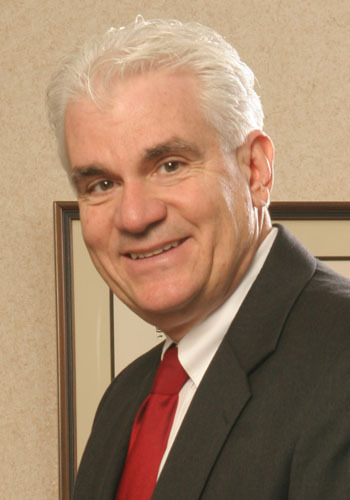 He was first certified as a Circuit-Civil Mediator by the Florida Supreme Court in 1991, and has mediated more than 6,000 cases throughout the United States, including complex multi-party commercial, construction, telecommunications, environmental, admiralty, franchise, licensing, medical and other professional malpractice, nursing home, catastrophic personal injury and wrongful death. In the process he has developed a national reputation for his energy, his positive approach and his imaginative solutions to even the most intractable disputes. Mr. Fraxedas has trained, under the tutelage of Roger Fisher, at Negotiation Workshops and Advanced Negotiation Workshops at Harvard Law School. He has lectured numerous bar and judicial conferences on dispute resolution. He is currently on the faculty of the University of Florida Levin College of Law as an adjunct professor where he teaches Negotiation. He is a Founding Fellow as well as a Distinguished Fellow of The American College of Civil Trial Mediators - a national organization of pre-eminent dispute resolution professionals. He is also a Charter Member of The American Board of Trial Advocates (ABOTA).